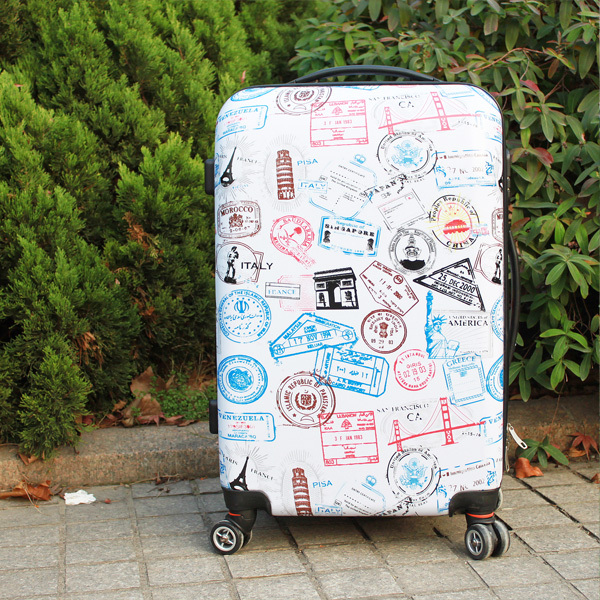 This hardside luggage with trendy stamps printing. 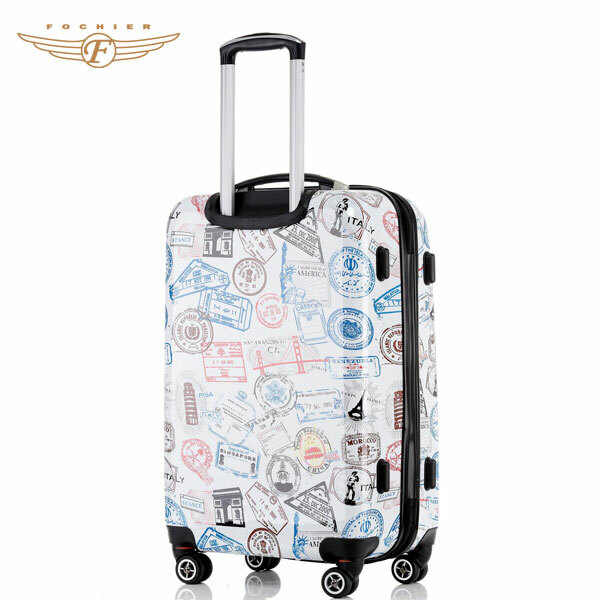 3 sizes are available for any trip. Uprights have top and side carry handle. 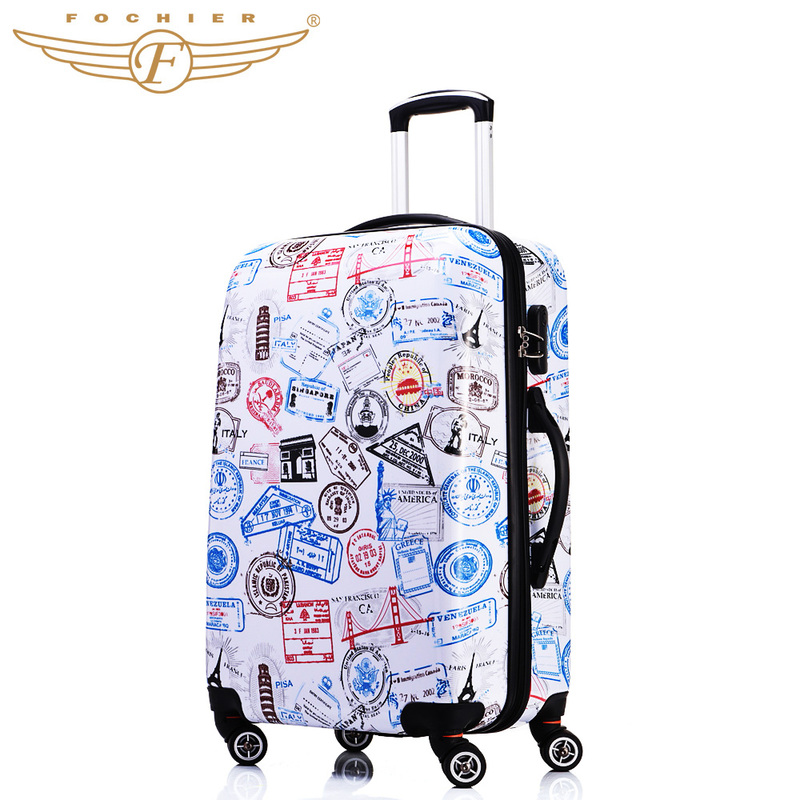 * We can follow your request to change the luggage design of printing or logo as well as changing accessories style of luggage trolley and handle, luggage wheels and locks and so on. * We can offer a sample with sample charge and shipping fee. The sample charge will be refunded to you after you place an formal order. Sample time normally around 10-20 days. * If you have any further inquiry, please don't hesitate to leave us your message. 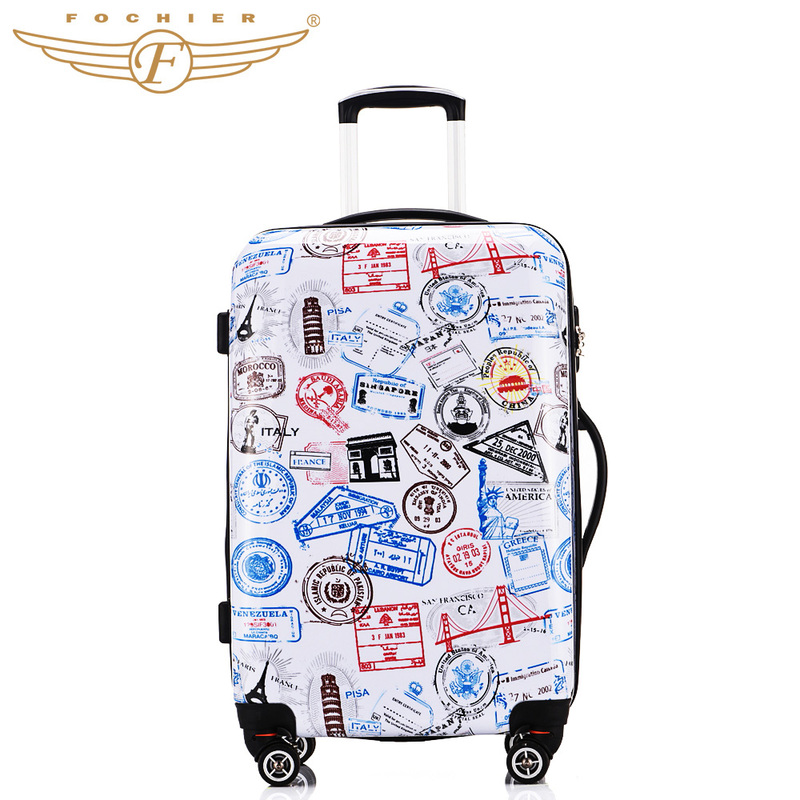 This luggage with a code lock, below are the tips for you to see how to reset luggage lock and how to unlock your luggage (forgotten passcode)? How to reset luggage lock? How to unlock your luggage?